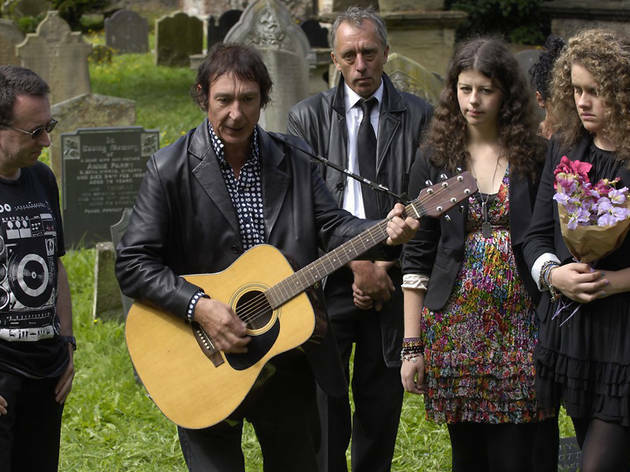 This story of an ageing rock band who pretend to be younger to prove the ageist prejudices of the music industry is based loosely on the true story of a Welsh musician who in 2004 released a single under the name of 'The Poppy Fields' and employed younger folk to star in the video. 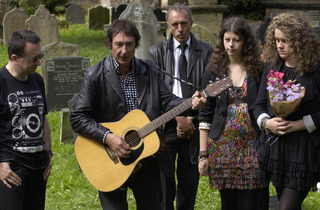 Here, Phil Daniels is the angry older star, while young Jamie Blackley is the newbie who pretends to be him. The film's creaky Britpop credentials are confirmed by the presence of Keith Allen in the cast. It's directed and co-written by Sara Sugarman, a former actress whose previous films include 'Confessions of a Teenage Drama Queen' and 'Mad Cows'.